Oh the weather outside is frightful inside its sure delightful and since I have nowhere to go let it snow let it snow let it snow. God bless each and everyone of you. I love you all. If u live north ofason dixie line or east of alba-crazy…ha ha ha ha let it snowlet it snow!!!! Damn it’s cold and yucky… Ha ha. Got the stove installed Christmas tree bought, Heidi’s trimming, cup of hot Tang fire burning let it snow let it snow let it snow. Stay tuned in few weeks for the next Christmas video release! And PLEASE SHARE if you like what you hear! Your support is huge in getting my name out there. Enjoy! 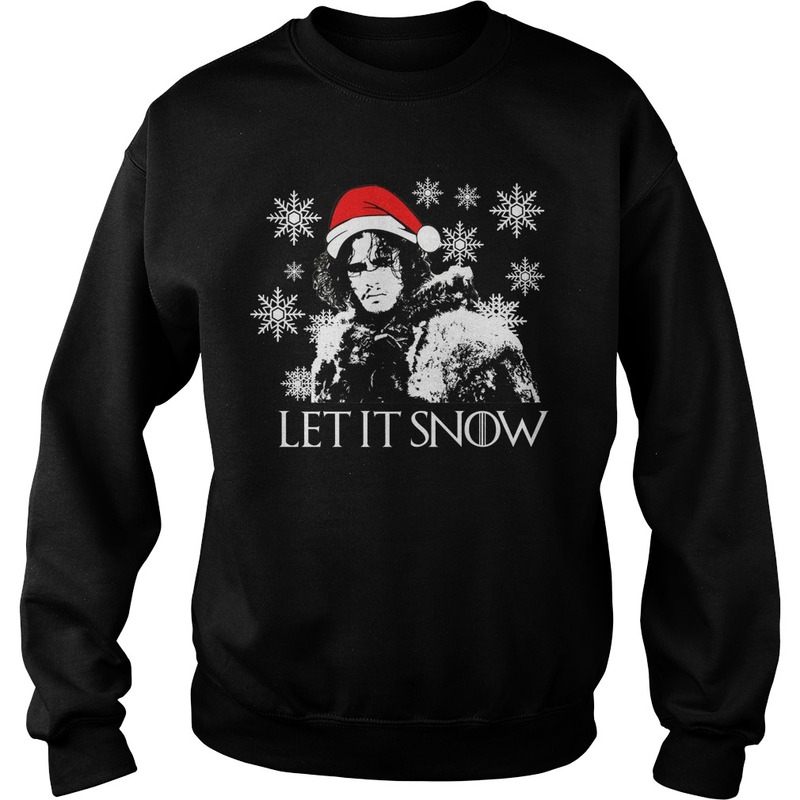 Someone please get me this sweatshirt for xmas! Exclusive Wild Bobby® brand Crewneck Sweatshirts made with a cotton poly blend. All shirts printed here in the USA . Recommended to wash in cold water, inside out. Many of our designs are available in hoodies, crewnecks, men’s, women’s, and youth sizes and come in a variety of different colors. Check our store to see them all! 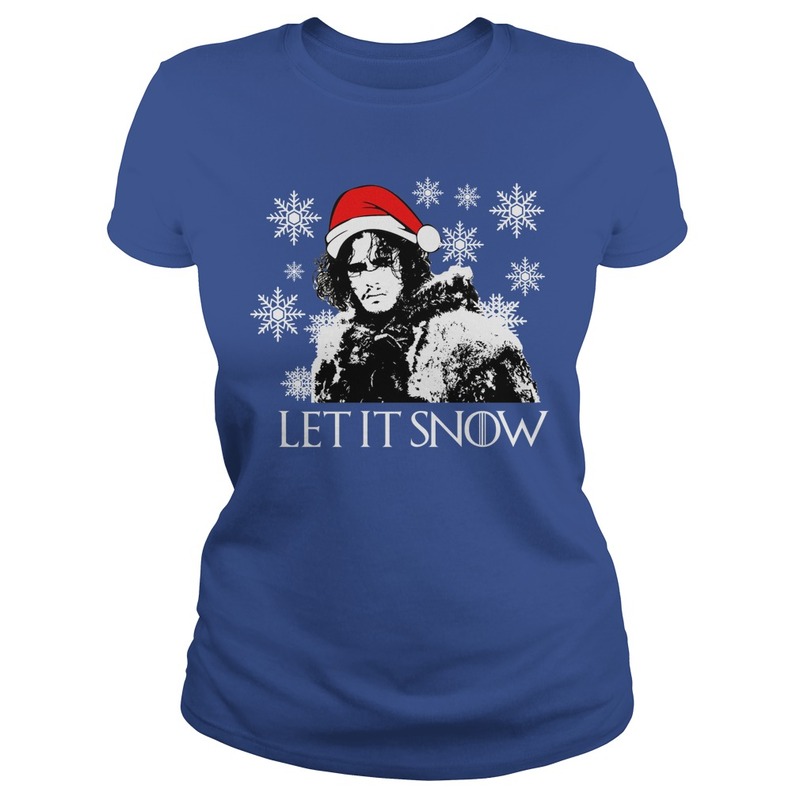 Let it snow, let it snow, let it NO! NO! NO! NO! Let it Snow, let it Snow, let it Snow! The most interesting thing Jon Snow did was die, and he couldn’t even get that right. He really does know nothing. 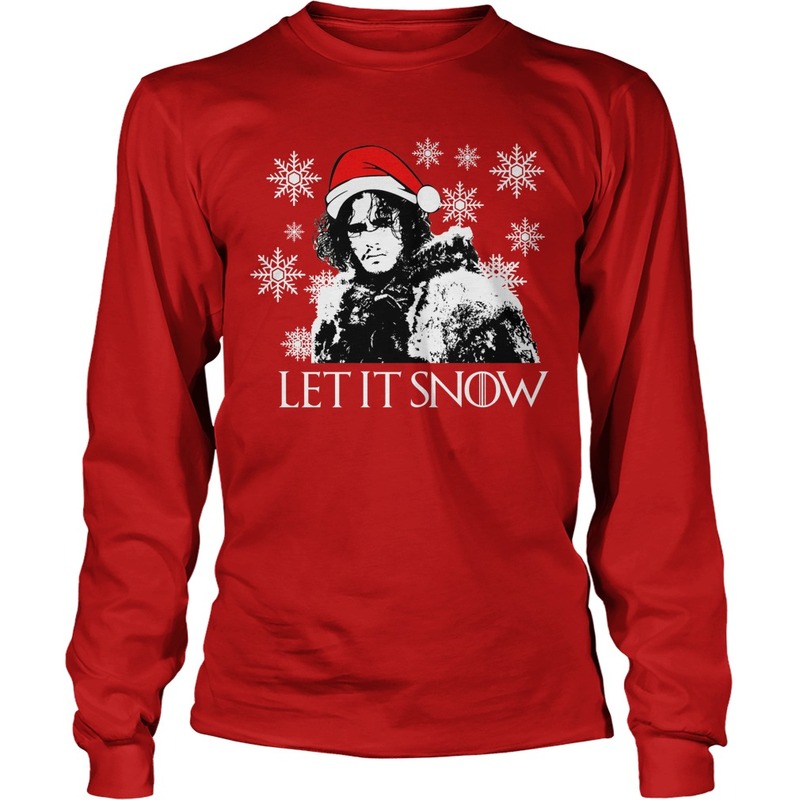 Let it snow …. 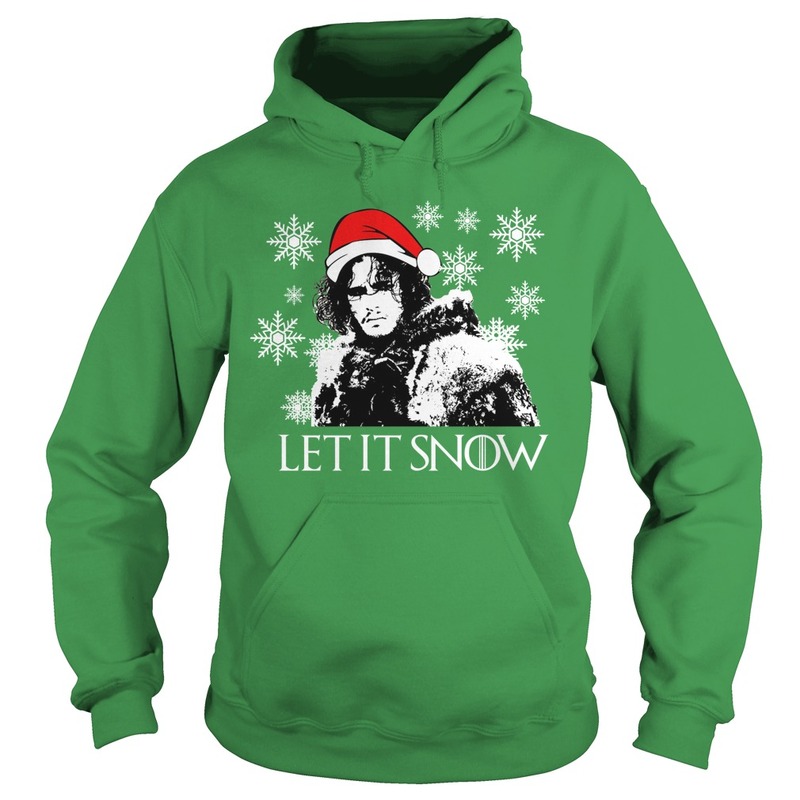 Let it snow …. 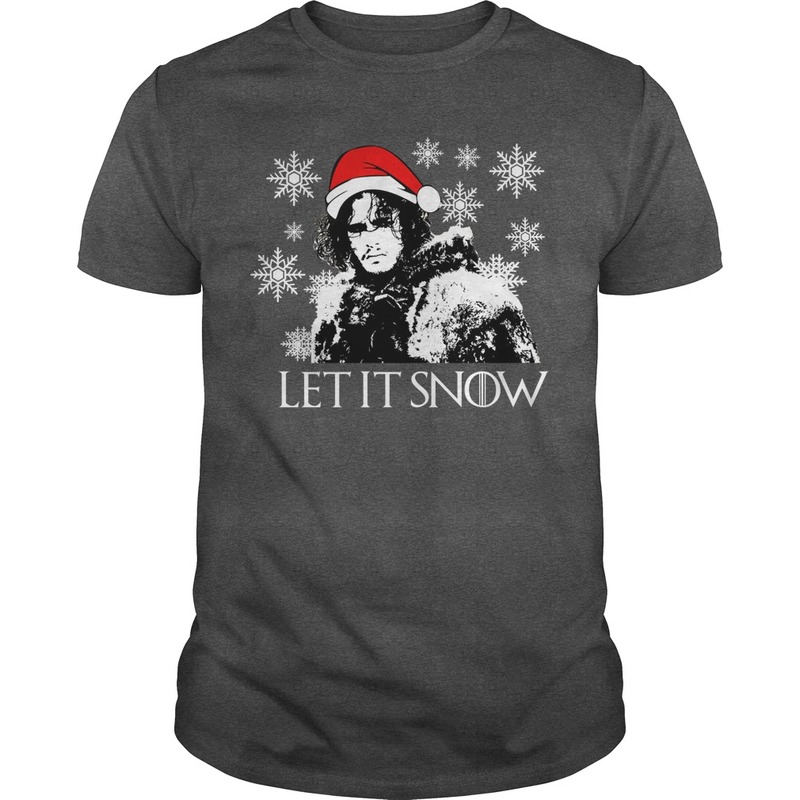 Let it snow…. -Ale- Renee Ahdieh’s fantasy duology were such a great introduction to her as a writer, that my most anticipated read for 2017 is definitely Flame in the Mist. I love the idea of a retelling of Mulan because let’s admit it the secret girl warrior idea is badass. Ahdieh is awesome at turning tropes inside out so I can’t wait to see what she does with this next action packed story. What book are you most looking forward to in 2017?